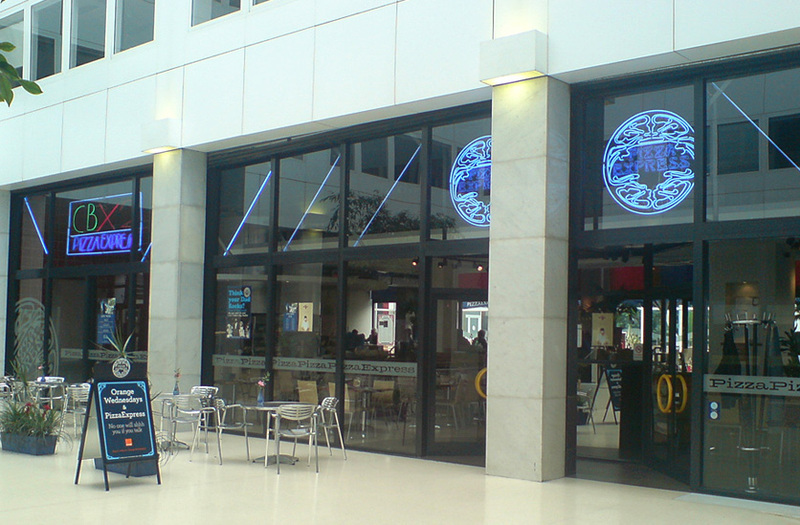 Prime City Centre A3 Restaurant Unit To Let, formerly Pizza Express. The property is located at the heart of Milton Keynes situated between the Centre:MK, the 280 bed Jury Inn Hotel, the 160 bed Ramada Hotel and Bannantynes Health Club. Attractive south facing courtyard shared with Holiday Inn. 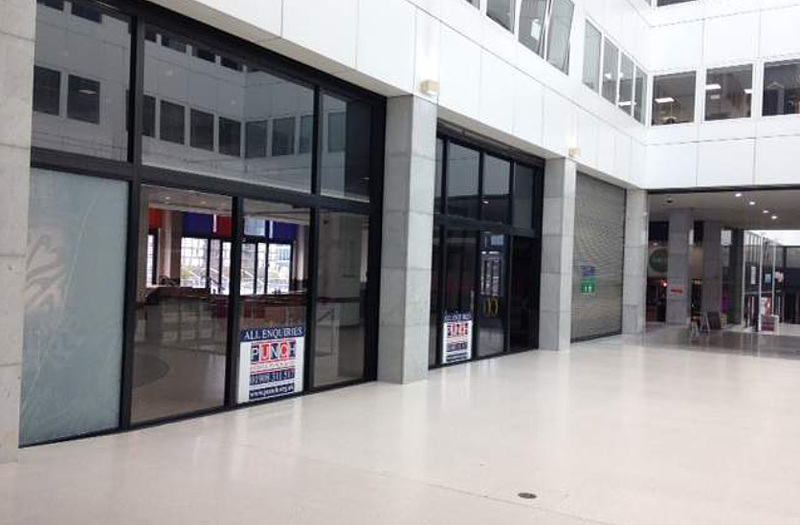 The property is available to let on a new lease basis for a length of lease to be agreed. The asking rent is available on application.